neat schiller effect when properly oriented! Vibrant royal-blue dumortierite from Peru. Some pieces of this rough contains a unique, orbicular patterning which can even be chatoyant! 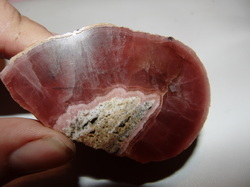 Fine quality gem rough! 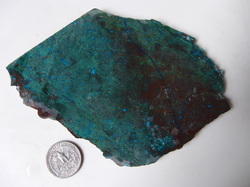 Chrysocolla with atacamite and chatoyant acicular malachite. From a collection of old stock. 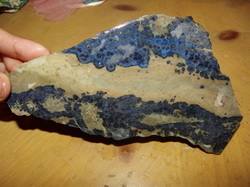 A new find of fine, gemmy blue agates from the Andes. 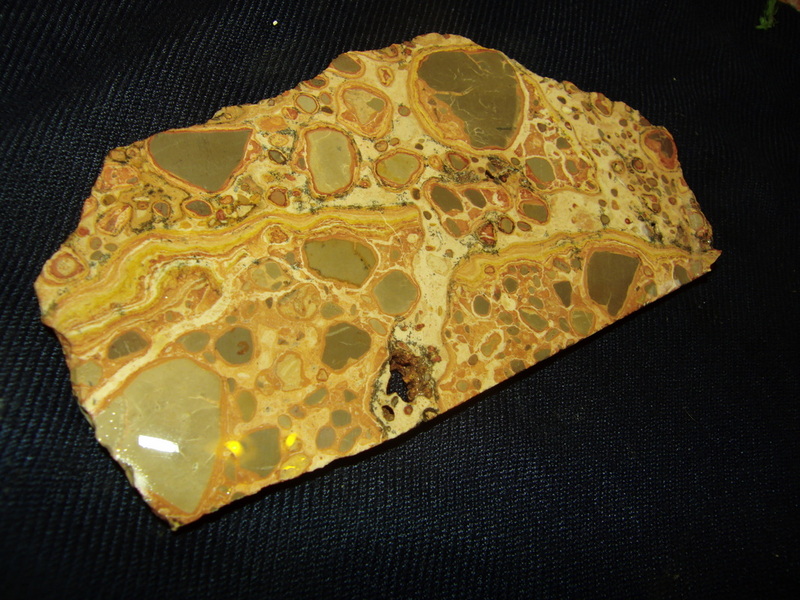 A variety of fine gem silica and agatized chrysocolla.